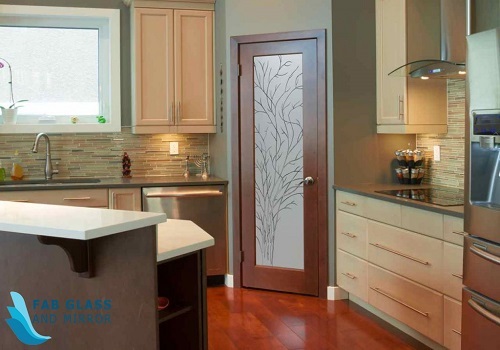 Why You Should Install Frosted Glass Doors In Your Home? Beauty in a home is something that should not be debated on in the 21st century because just like fashion, you can either choose to trend or remain the boring, old, same design. The aesthetic value of a home is found in the type of furniture you use and lighting fixtures. The items may be chosen depending on the style and the version which may cut across well to the type of doors in the home. Frosted glass doors are unique, classic, and stylish doors that when used, offer status and gives one a feeling of belonging to a particular interior space. Frosted glass doors are most commonly used in today’s building industries whereby they are installed in homes either as the front doors to bathrooms and bedrooms. The doors give a stylish finish and an exotic touch to an interior feature, and for sure it’s far from a disappointment. The installation of the door can give you an option for natural lighting or be opaque depending on the desired theme. 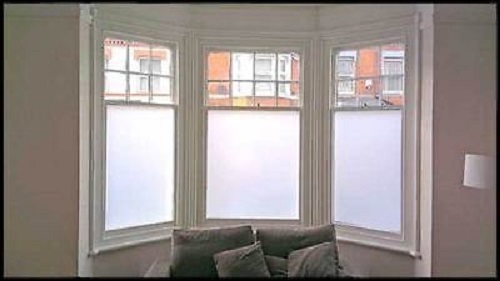 Frosted glass doors are almost found everywhere hence making installation cheaper, depending on the design chosen. These sleek doors are not a surprise when used for interior decoration because their designs vary from beautiful floral patterns to lettering. The good bit of these doors is that you can order the glass door to be customized according to your preferences. 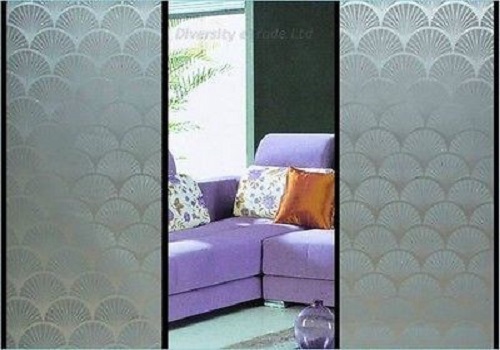 The designs on the glass are usually made by the use of stencil which is finely etched on the frosted glass door. The doors come with frames while others may be designed frameless as well. It is wise to install the frameless doors in contemporary and modern interior living spaces so that they can match with the chic and trendy furniture in the room. As for the frosted doors that have frames, they can be installed in traditional or country styled living spaces. The framed doors will balance well with the handles and hinges used on other entries in the room. One significant advantage on why you should install frosted glass doors in your home is that they do not have a specific space where they should be established. The doors are manufactured to be multipurpose in that their installation occurs in any part of the house up to the laundry room or closet! Yes, with so much technology and innovation, translucent sliding frosted glass doors can never go wrong on a wardrobe. These doors upgrade a living area to be modern and make the functionality of rooms to be up to date. Frosted glass doors can equally serve the function of room dividers especially if you have ample living space and you need a changing or study room within the same place; sliding doors will be a good option for the division. The outstanding qualities these doors possess give us a challenge of installing them in our kitchen spaces too which will, of course, be mounted on the kitchen cabinet. Exterior spaces are not left out when installing frosted doors in living areas; both commercial and residential. The doors can be installed bearing company logos, therefore, making the company look neat. The managers can have frosted doors with their titles inscribed in them artistically. Though for this to work out, we need to use tempered glass for the doors so that once the installation is done, the chances of accidents are minimal. The same creativity of lettering can still be used at home with your surname, the name of your loved one, or your child to make them feel special. 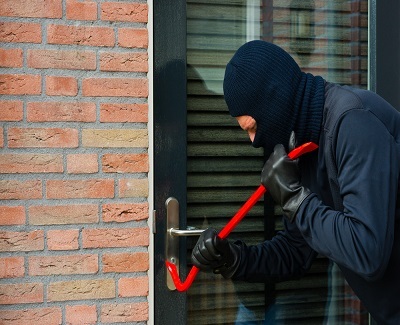 The use of letters or names on the door will also add a personal touch to your home. We should install these doors because the frosting breaks the light as it makes its way past the glass which leads to the light being scattered in various directions. The scattering of light causes a blurry image which implies that the light should be balanced on both sides thus makes visibility easier. If the light is brighter on one side than the other, it means that the frosting side of the door should be aligned directly to the light so that the light reflected help in obscuring viewing. We cannot install frosted glass doors and skip the cleaning bit. A clean home is an attribute of our well-being. When cleaning, pay attention to the smooth path which is not frosted because it is the one that shows dirt. The cleaning agents recommended include ammonia-based glass cleaner. The cleaner is applied once the interior part of the door is sparkling clean. The area should also be well ventilated when cleaning in case a person is allergic to sprays. The other essential tools needed during cleaning include a cloth which is lint-free, emery paper that is both wet and dry and an abrasive sponge. The glass door should be cleaned in sections overlapping the surface for satisfactory results. From the manufacturers’ desk, we learn that frosted glass doors are made from glass that is etched using acid which can additionally be sandblasted. The reason for sandblasting it is to create the dark yet translucent surface whose purpose is to provide privacy from the outside. Their excellent well-trimmed neat and sharp lines and a good choice for the color scheme have made them a good choice for contemporary style in interior design. The manufacturers’ of frosted doors have given us a reason why we should install them because they have achieved the correct form of texture, color, and depth. As designers, we Fab Glass And Mirror can never exhaust all the reasons why we should convince people to install frosted doors. We need to be in charge of our spaces and avoid clutter in our homes because employing frosted glass doors is a way of enhancing the décor of our homes and spaces. The benefits of these doors outweigh their shortcomings is a clear indication that if you do not have one, you should be making an order already. Let us embrace modern and sleek design both to our interior and exterior spaces. We can do it right, people, how about a demo and we share the experiences we get after the frosted glass doors are installed? 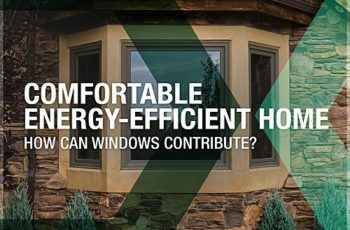 Comfortable Energy-Efficient Home – How Can Windows Contribute? Hey! thank you for sharing this really liked the ways frosted glass can be used. Keep posting.